Sharks play a vital role in keeping the ocean healthy and in balance. Yet their populations are threatened by overfishing and the increased demand in some parts of the world for shark fins. In addition, sharks grow slowly, reach sexual maturity late and reproduce in small numbers. These biological factors mean shark populations do not recover quickly when their numbers are depleted. The Aquariums are collaborating with other major aquariums and conservation leaders on research initiatives to support shark populations in the wild. Spot A Shark USA is a citizen-science program that engages anyone who spends time on the water in sand tiger shark research along the Atlantic coast. Divers, snorkelers, and others are asked to photograph encounters with sand tiger sharks and post their images to the Spot A Shark USA website. Scientists then use unique spot patterns visible along the sides of the photographed sharks to identify individual animals. 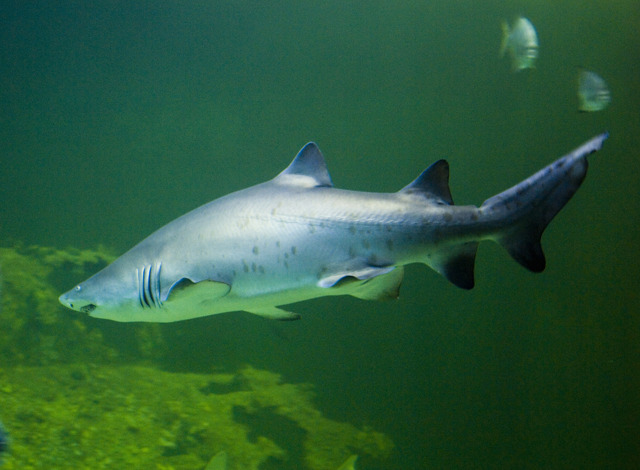 Identifying individual sand tiger sharks helps track shark movement and behavior over time. It also determines which coastal habitats sand tiger sharks use during their lives. This information is used by Spot A Shark USA researchers, as well as international partners, to facilitate management decisions aimed towards conserving sand tiger sharks, which are critically endangered in several parts of the world. Significant knowledge gaps critical for the conservation of sand tiger sharks exist. 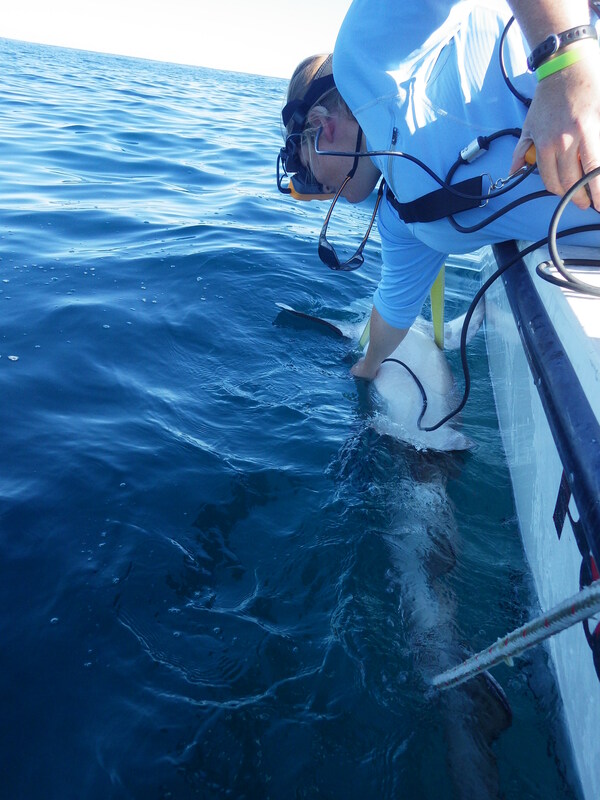 The sand tiger shark tagging project will provide much needed information about the species. 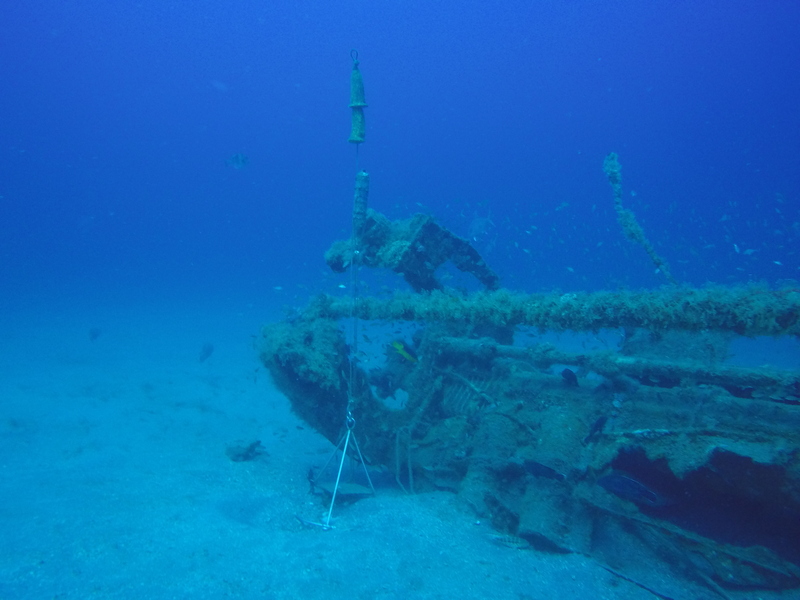 One of the goals is to document habitat use by mature females, how they are using North Carolina shipwrecks as essential habitats and to help identify pupping grounds. Madeline Marens, an Aquarist at North Carolina Aquarium at Fort Fisher and graduate student at University of North Carolina Wilmington, started the project as part of her master’s program. She is working with advisors from Delaware State University and the University of Rhode Island. 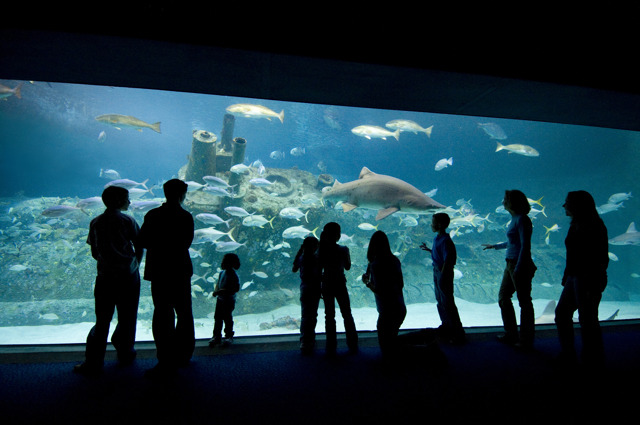 The project is supported and funded by the North Carolina Aquariums, North Carolina Aquarium Society, Florida Aquarium, Tennessee Aquarium, Georgia Aquarium, Minnesota Zoo Foundation, and South-East Zoo Alliance for Reproduction and Conservation (SEZARC). The project also supports Sand Tiger Shark Alliance’s larger program which uses acoustic telemetry data to better understand the migration patterns and habitat usage of sand tiger sharks in the western North Atlantic. A sand tiger shark swims past an acoustic receiver located at the Caribsea, a shipwreck located off the coast of North Carolina. 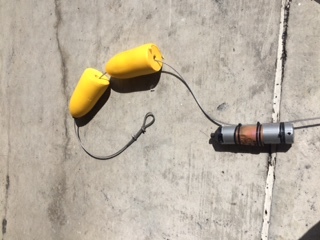 The receiver will pick up valuable information from tagged sand tiger sharks. Video by Olympus Dive Center in Morehead City, NC. 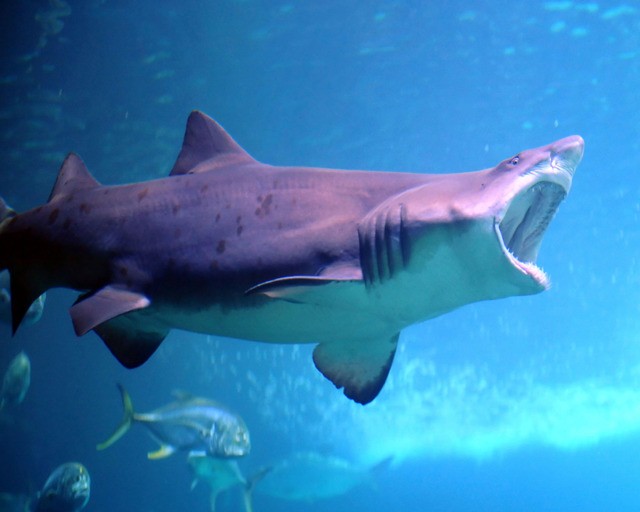 The North Carolina Aquariums are partners in a sand tiger shark behavior study aimed to determine how food, social interactions, crowd size, light cycle and other environmental factors affect shark behavior. The results will have implications for breeding efforts and overall wellness for sharks in professional care. The proposed work is to take place at large ocean habitats in five to seven Association of Zoos and Aquariums or SEZARC member facilities in the southeast United States. The goals of the study are to determine how sand tiger sharks use their aquarium habitat space, characterize swim patterns and social interactions with other fish in the habitat, and determine how, where and when reproduction occurs. 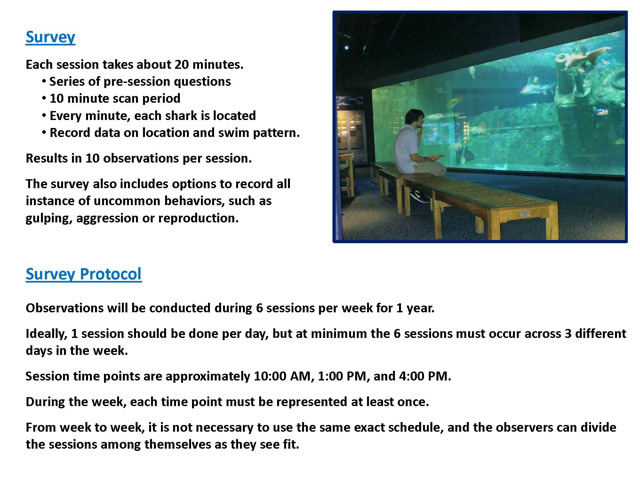 Currently research studies are being conducted at all three North Carolina Aquariums. 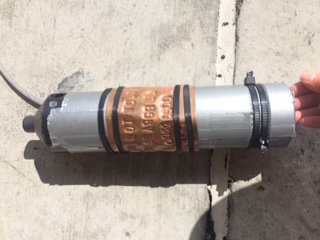 The data collection application being used to record the animal behaviors is called ZooMonitor, developed by Lincoln Park Zoo. 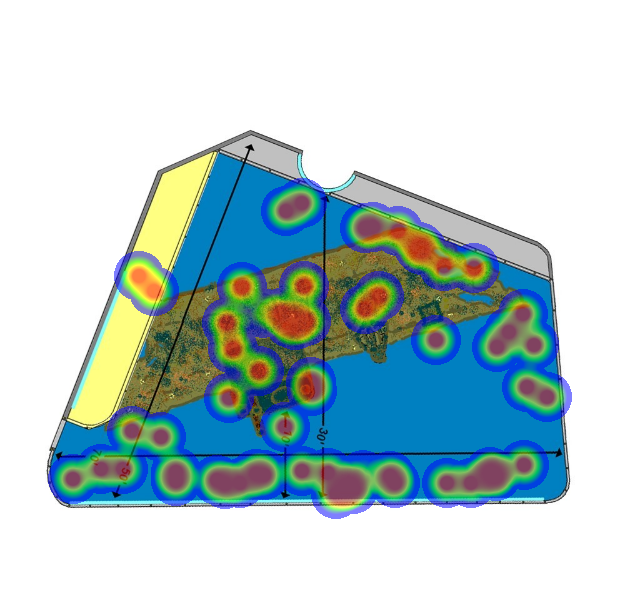 It allows the recorded animal behavior to be visualized and to export the data for analysis. 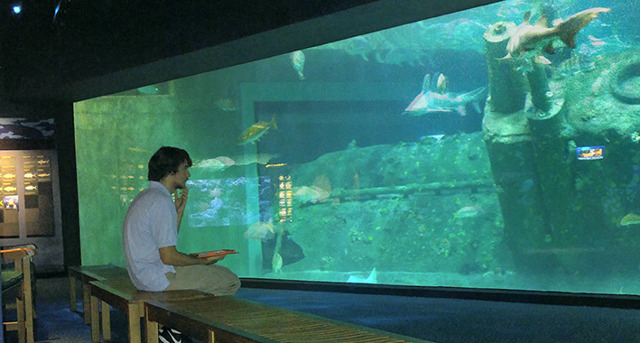 The Aquariums were established in 1976 to promote an awareness, understanding, appreciation and conservation of the diverse natural and cultural resources of North Carolina's ocean, estuaries, rivers, streams and other aquatic environments. Visit one today.